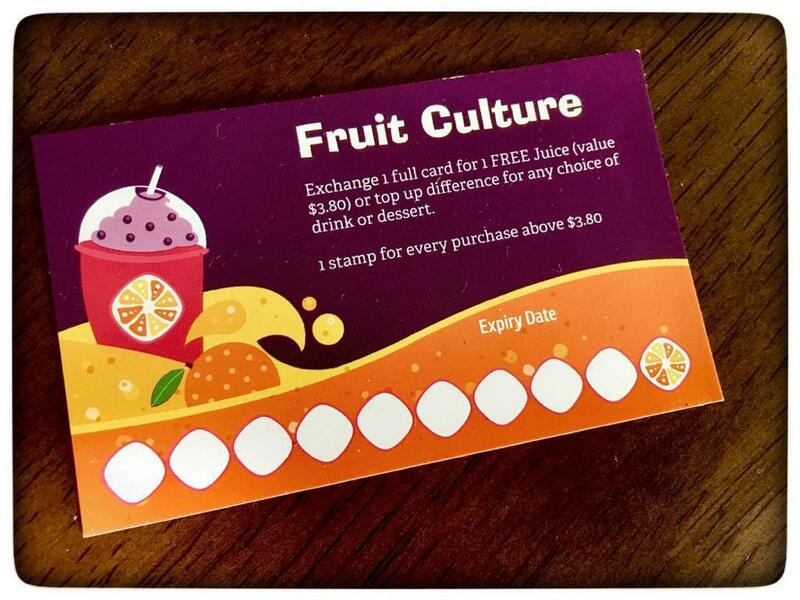 Fruit Culture has just launched a loyalty card for shoppers. Any purchase above $3.80 entitles you to a loyalty card. Collect 10 stamps within 2 months to redeem a free drink worth $3.80! 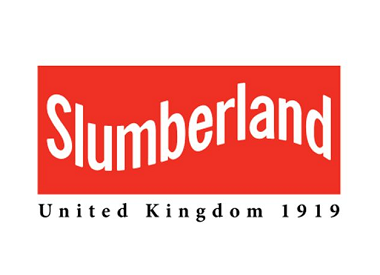 Isz bedding – Authorize dealer of slumberland since 2013.